Two stories in today’s headlines are seriously troubling me. I’m deeply saddened by both events. 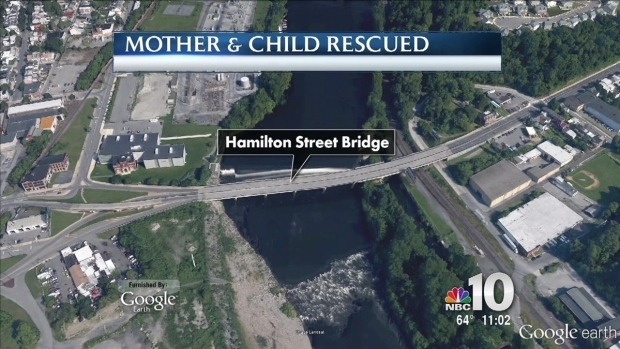 There is no reason why anyone, certainly not a parent, should walk out into oncoming traffic or jump off a bridge holding on to an unknowing, innocent child.